Our reasons for installing curtain poles into your homes could be varied but one thing all of us can’t ignore is knowing which curtain pole is right for our home. 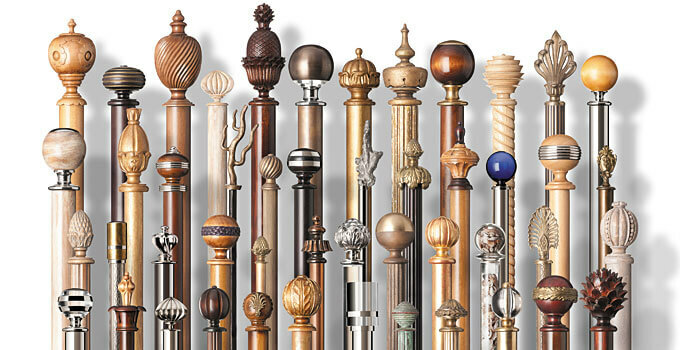 Initially, there weren’t as many curtain pole types as we have today. And the right one for your home will depend on a number of factors. Failing to put these factors into consideration is a recipe for a disastrous job. Luckily for you, we’ve identified all those factors that are going to help identify a proper curtain pole for your home. No one wants a home in which everything fits well into place except for the curtain poles. Today’s curtain poles come in a wide range of colours and designs and so it’s up to you to select one that matches well to your home’s design. 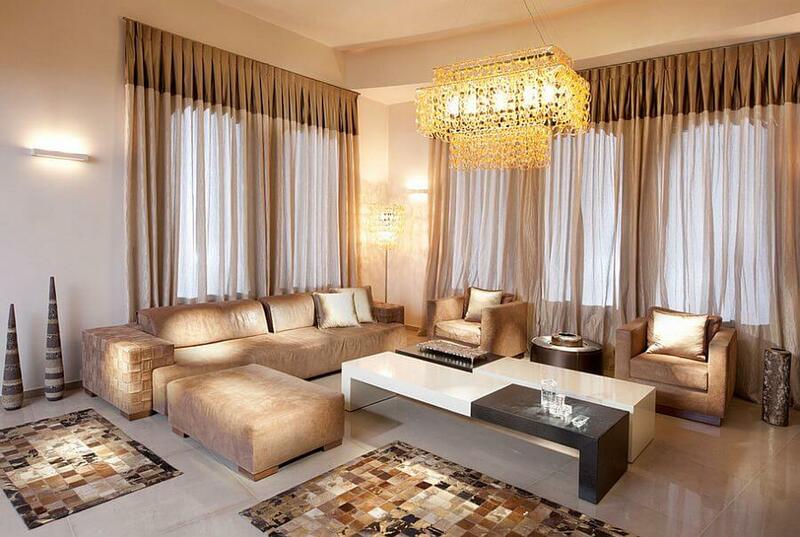 Ensure it blends well with the curtains, blinds, carpet, room’s theme and so on. If you are in a position to get yourself made to measure and customized curtain poles, that will make things a lot easier for you since they will come ready made for your home. All poles made for curtains don’t come bearing the same lengths. 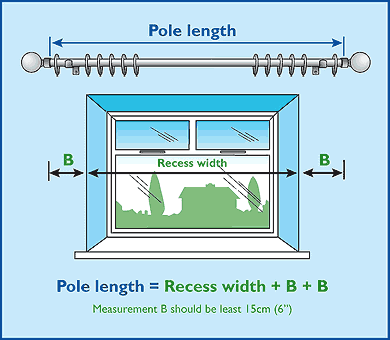 This means that you will have to work out the length of the window first before selecting the right pole. And in taking the measurements, there are a few things to consider. Since you might not want the curtain to block out light during the day, you can add a few centimetres to each side just so that there will be enough space to accommodate the curtains and the linen when they are pulled back. Also, if you have curtains made out of heavy material and a thicker lining, then it’s obvious they will consume a lot of space when they are pulled back so having a long pole, in this case, is necessary. If you fail to get a pole that fits well into your measurements, then you will be better going for made to measure/customized curtain poles. Do you need a new curtain pole installing? RATHER LEAVE IT TO A PROFESSIONAL? In selecting curtain poles, you may also require a couple of other things that will make their installation easier and smooth. For instance, you might require wall plugs, drills, saw, measuring tapes and so on. Well, some people opt to buy the pole components individually. 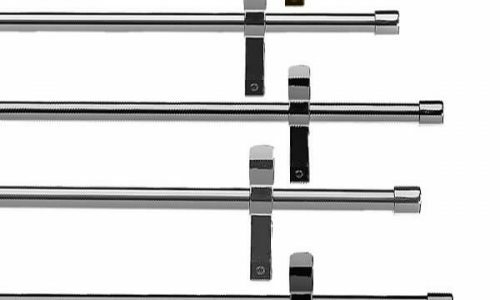 Alternatively, you can go for a curtain pole kit and if you do, you will spend less time assembling and installing the curtain poles, not to mention you will have saved yourself a lot of money. Everything you require for a complete and smooth installation of the curtain poles will be inside the kit. 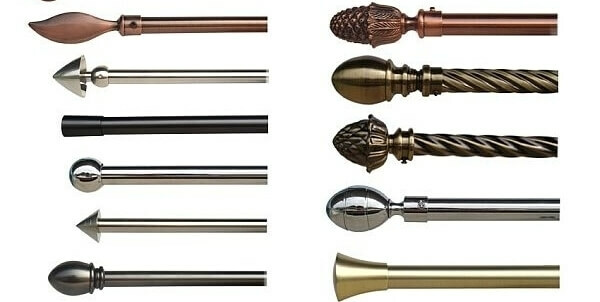 Where Can I get the Best Curtain Poles? Well, after you’ve identified a proper curtain pole for your home the next thing you will want to know is where to get it. 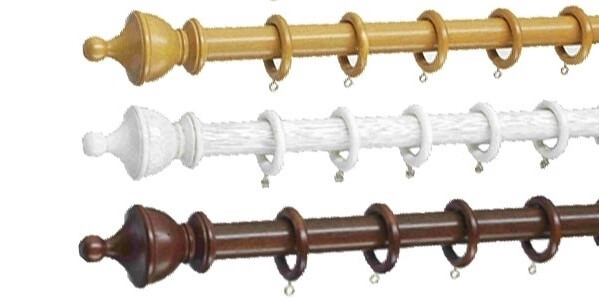 Well, you can walk into a DIY store or a home improvement store or you can simply check out in one of the many websites that sell curtain poles. Once you’ve found the best supplier, get in touch with them and explain your requirements. 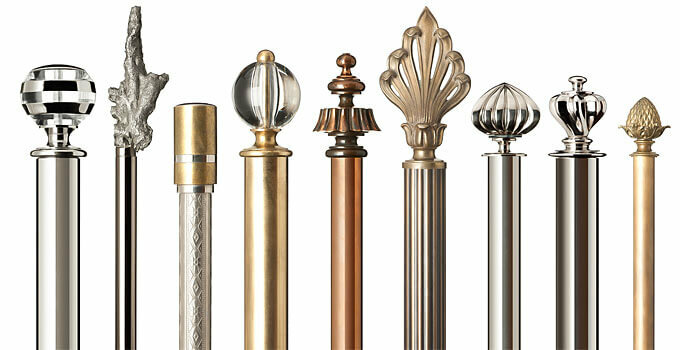 Thereafter, you will be served with the best curtain pole for your home.